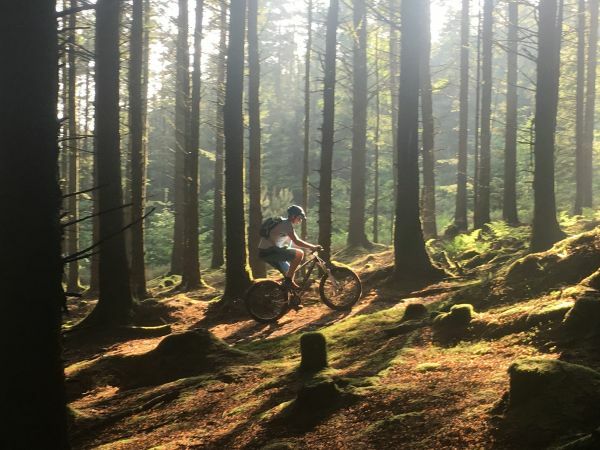 Located between Douglas and St John’s, Archallagan has a great variety of trails throughout the plantation, ranging from fast technical single-track ideal for everyone from beginners to experienced XC MTB riders, to the wide open fire-tracks sheltered within the trees, perfect for families to enjoy the outdoors together but is also a brilliant area to bring children for a first taste riding off-road. 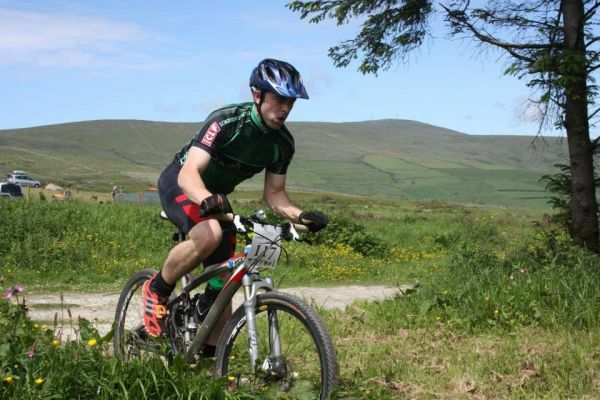 Fantastic all-round facility, South Barrule not only has some excellent well maintained and marked out routes through the plantation, catering for all abilities. There is also a purpose built “Skills Area” where you can learn new things, or just have some fun. 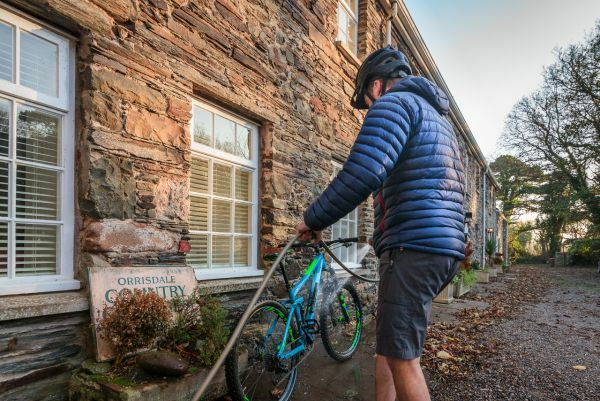 Aside from that, there is also the Coffee Cottage Cafe and Bike Wash area across the road from the car park once you’ve been out and enjoyed the trails. Perfect for a day out, an area to meet up and head out for a guided tour of the trails with RIDEim or even just go out and explore with your friends. South Barrule is within close proximity of Cringle Plantation, and Earystane to the west and also Archallagan to the east. Just off the TT Course, situated not far from the Famous Creg-ny-Baa pub, Conhrenny has become very popular for MTB and off-road racing and events such as the “Longest Day, Longest Ride” over the past few years, easy to find and within riding distance of Douglas, either on or off-road and like most plantations on the Island, it offers a good mix of both fire-track and a range of single-tracks through the trees, some of which can be quite technical. Again, ideal for families to go out and enjoy but also can put experienced MTB riders through their paces. 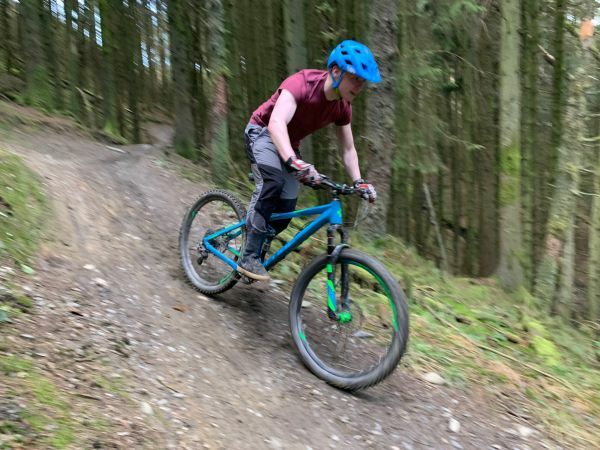 One of the more challenging plantation’s to ride on the island, Cringle offers some fast and technical downhill runs as well as some tight and twisty sections which is enough to put even the most experienced riders through their paces. Once you’ve enjoyed trails, it’s worth taking a moment to appreciate the stunning view across the south of the Island. The “old railway line” is an undoubtedly safe and non-challenging riding route for everyone to enjoy, whether you want go out for a light family spin to get you and the kids out and about or heading over to Peel for lunch and an ice cream, this is the perfect environment to relax and appreciate the tranquillity of the surrounding hills and fields. Parking Available at the National Sports Centre (NSC). 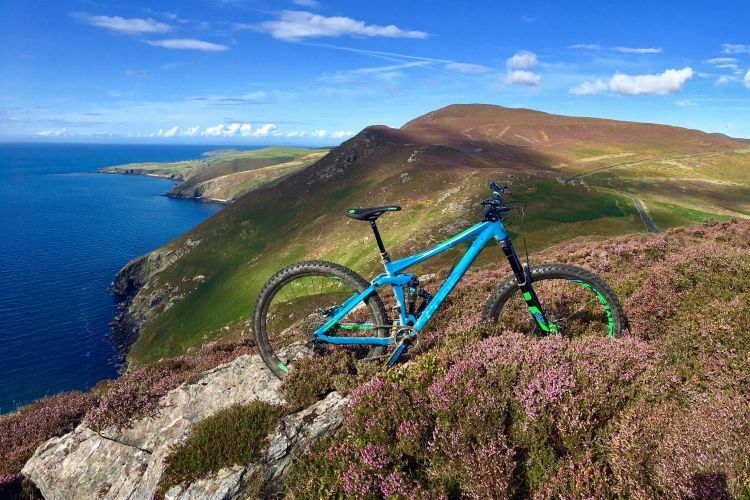 If you would like to be personally guided through the best trails on the Isle of Man by a current professional cyclist, check out RIDE.im which was was launched at the beginning of 2019 by current Professional Cyclist, Tom Mazzone. 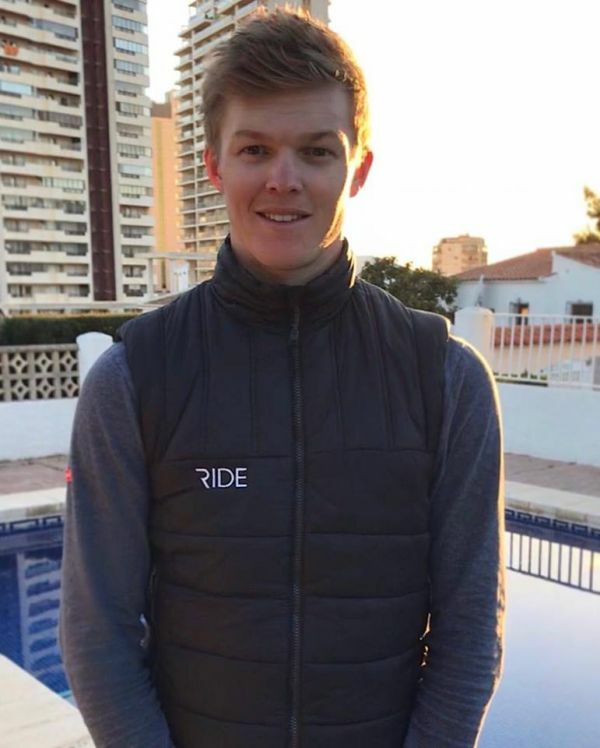 RIDE.im is focused on giving people of all abilities and ages an easy and accessible way to enjoy riding or getting out on their bikes, with personal encouragement and guidance from Tom, who is very passionate about using his past and present experiences to help inspire and better others. For more information or to book, you can email - info@ridecycling.im or visit their website - ridecycling.im. Many of our self catering holiday cottages also have facilities for cyclists, please get in touch if you'd like to know more. Please respect other users who share these routes. Riders are asked to slow down on approach, keep control of your bike and try not to startle other riders, runners or walkers. Be sensitive to the terrain beneath you and aware that wet and muddy trails are more vulnerable to damage. You may need to consider alternative routes to maintain the sustainability of our route network. An unannounced approach, sudden movement and loud noise can startle animals, which can be dangerous. Please pass horses with care, do not disturb wildlife and leave gates as you found them, or as marked. By law, cyclists are not permitted to ride across open heathland, described as Areas of Public Ramblage. Mountain bikers may however ride the many miles of Greenway Roads and permissive trails running through the Department’s hills. Riders should be aware that these routes can change in character and surface regularly and, as such, should be prepared for differing terrain. Riders should remember that forests are working environments, with forestry operations taking place on a regular basis. Access may be restricted for tree felling work or during sporting events and visitors should follow safety signage at all times. Cycling is not permitted on the pathways in any of the Department’s 18 National Glens. Know your equipment, your ability and the area in which you are riding and prepare accordingly. Be self-sufficient at all times, keep your equipment in good condition, and carry necessary supplies for changes in weather or other conditions. 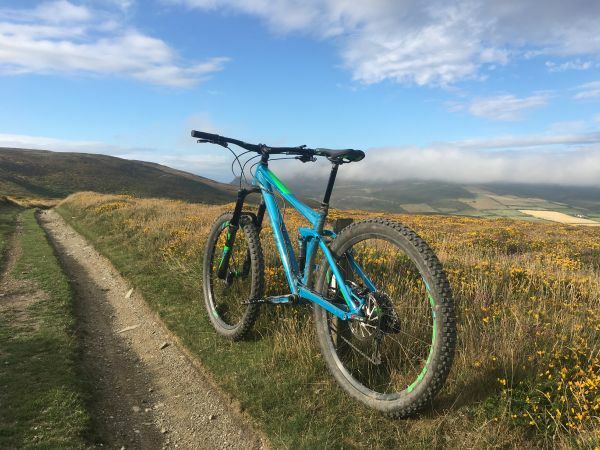 Check your bike before setting off on a trail, wear a properly fitting helmet, carry a mobile phone or tell someone where you are going, check the weather forecast and carry spares.